WARNING: This post may not be suitable for cat lovers! 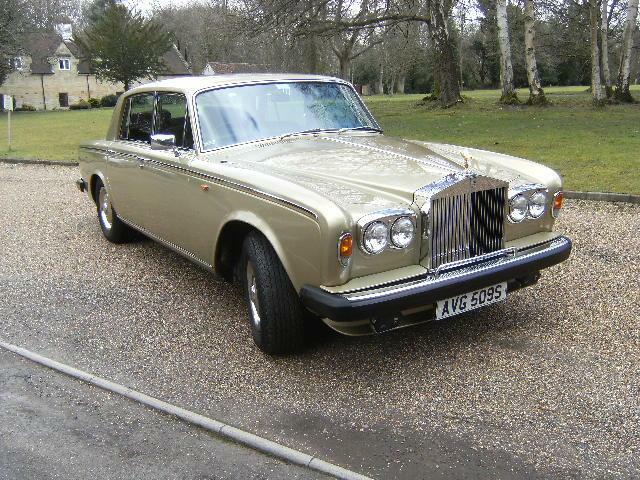 Anglia Car Auctions has a low mileage Rolls-Royce Silver Shadow II on offer at their 4th April sale. 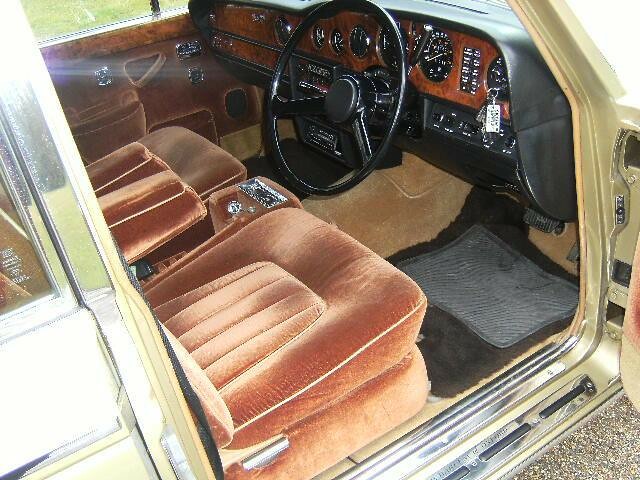 Supplied new by Jack Barclay in July 1977, it has covered just 28,000 miles from new and is finished in a very seventies combination of willow. 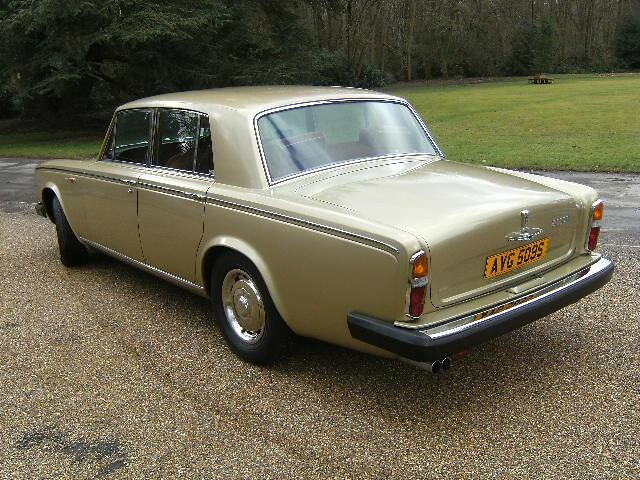 gold paint with a tan savoy velvet interior. Within the comprehensive history file is a letter from Jack Barclay to Rolls-Royce Motors explaining their client had refused to accept delivery of the car. 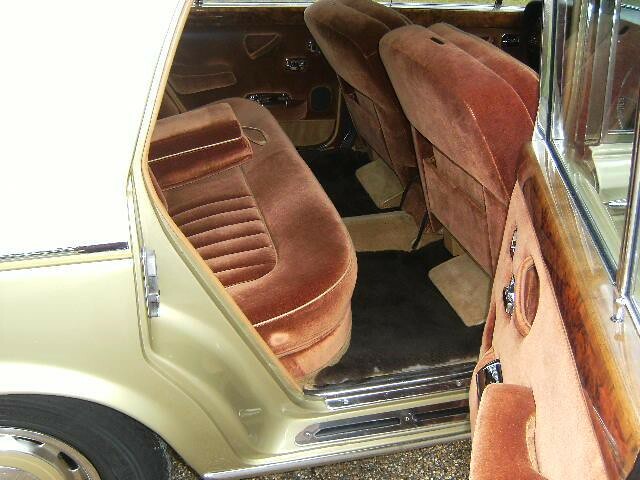 It seems the customer (was as always) right as it was subsequently resupplied with brown rugs.